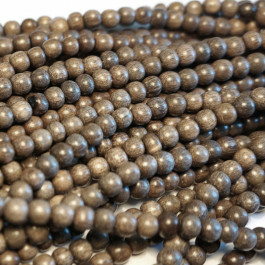 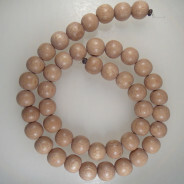 Greywood Wood Beads Round 4mm (~86pce Strand) - 40cm/16'" Strand. 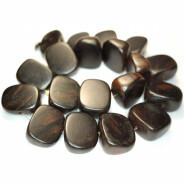 Greywood beads are from the greywood tree. 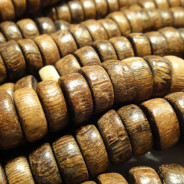 It is a top calibre smooth wood. 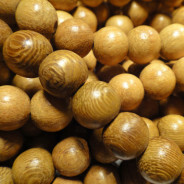 The colour of Greywood can vary from greyish/brown to shades of green/brown.